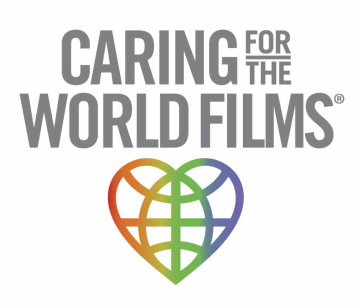 Behind The Lines In Los Encinitos is the final chapter of an award-winning three-part series produced by Caring For The World Films, documenting the work of Cape CARES, a driven and dedicated non-profit volunteer organization that provides humanitarian aid to the people of Honduras. In this final chapter, a team led by Dr. Dave Jacobs and EMT Jennifer Smith, endure harsh conditions and treacherous terrain to bring much needed medical and dental care to the rural poor living in the mountains of southern Honduras. The film integrates footage shot on location with a powerful narrative as volunteer terence noonan, takes the viewer on a tour of the Los Encinitos compound. We meet Carlos Vicente, a compassionate retired business executive from Costa Rica who has all but dedicated his life to helping the impoverished people of Central America; Dr. Hub Mathewson as he intervenes to save the life of a malnourished infant; and Dr. Dave Jacobs who must decide who will receive care and who will not. Noonan introduces us to Pedro, a determined farmer whose efforts allow Cape CARES to complete a critical water project certain to save thousands of lives in the area. 2010© Caring For The World Films. Directed, shot and edited by Debi Lang. Executive Producer Steve Lang.